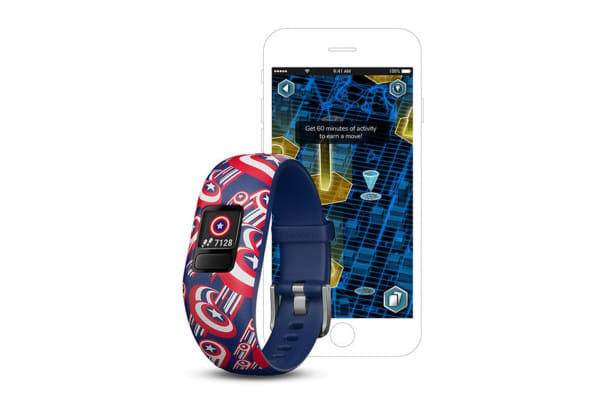 Every kid has the power to be a hero with the Garmin Vivofit Jr. 2 – Captain America on their wrist. 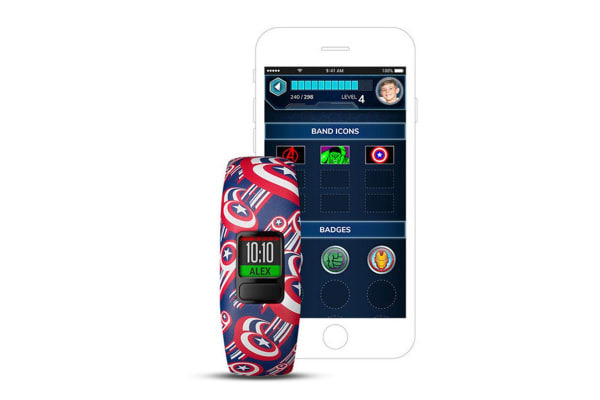 The Garmin Vivofit Jr. 2 – Captain America activity tracker is tough enough to make it through playtime and with 1+ year battery life, there’s no stopping the action to recharge. Parents manage chores and rewards from the parent-controlled mobile app, while kids get to experience app adventures that let them save the day with Captain America and the Avengers. Every day, kids unfold new adventures in the app as they reach their daily 60-minute activity goals, inspiring them to do their best. 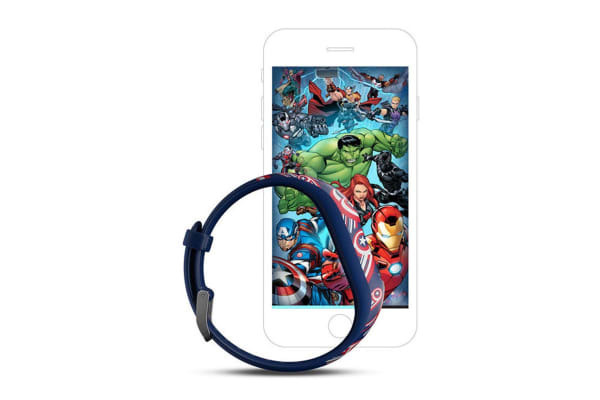 As durable as Cap’s shield, vivofit jr. 2 features a customisable colour screen and comfortable band. Kids can show their Captain America pride and rock it everywhere from recess to soccer, during bath time and even to bed. The user-replaceable battery will keep kicking for more than a year – no charging necessary.